I’ve yet to find anyone who really, really loves cleaning. Some people may not hate it, but let’s be honest it’s a chore we could all do without. It’s also a really important chore though, but is one way to make us feel better about cleaning to use eco products? We already make a few of our own cleaning products, often using lemon juice and white vinegar as ingredients – they do work but they do leave a different kind of smell and don’t cover all cleaning tasks. So what would we think of the plant-based environmentally friendly products that we were invited to try by Seventh Generation? A hamper containing six different cleaning products arrived from Seventh Generation. 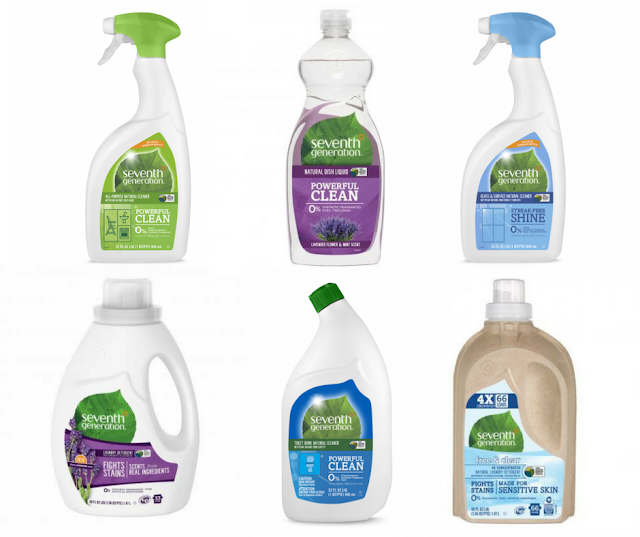 All of these environmentally friendly household cleaning products are plant-based, so suitable for a vegan lifestyle, not tested on animals, and all ingredients are disclosed on the packaging. So who is Seventh Generation? 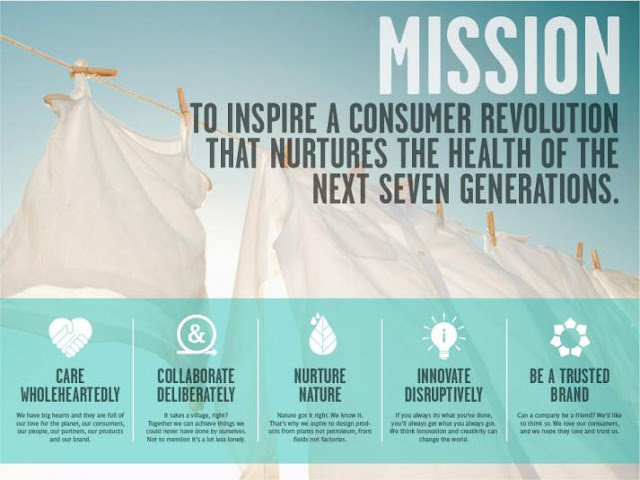 Not well known yet in the UK, Seventh Generation is an American company founded in 1988 to provide products that help consumers lessen their impact on the planet. Their mission is to inspire a more conscious and sustainable world by being an authentic force for positive change. They are working to ensure that our products have a circular lifecycle, meaning natural resources are being used and renewed at a rate that is always below their rate of depletion. As they believe in transparency, they disclose ingredients right on our packaging and also do not test on animals. You can check out all of the ingredients on their website. I also love that they have tips on the website to help your household become greener. And, that not every tip involves using their products either. 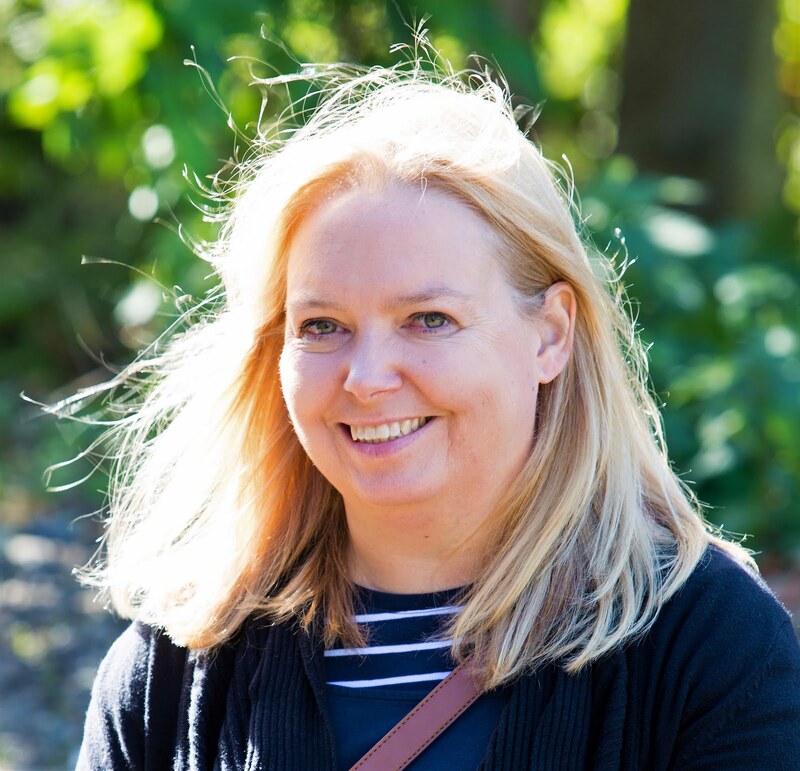 There are features on how to declutter and how to clean the air in your home - this was of particular interest to me as I’d blogged about this subject myself, earlier this year. Consumer research highlights that people don’t buy green products because of the perceived cost; they feel the products may be inferior; and because it won’t make a difference. Seventh Generation products are available in the UK exclusively at Tesco. I remember buying eco cleaning products when I was a student, but once our money started to run out we headed back to cheaper brands. That was quite a long time ago now though, and I’ve checked out the prices at Tesco, where they are exclusively available at the moment and they seem reasonably priced in comparison to other eco products, but also when compared to other non-eco brands too. I’m going, to be honest, and say I was expecting them to be a lot more but the laundry detergent is mid-range but will do nearly twice as many washes. The washing up liquid is actually cheaper than some leading non-eco brands. The company says it has spent nearly 30 years formulating products made with plant-based ingredients that really work. They are very popular in the US and in other countries but and have recently become available in the UK. We have been testing Seventh Generation products in place of our regular cleaning products and from the laundry detergent, washing up liquid to the toilet cleaner, they have all worked as well, if not better than other products. The smell when washing up is fresh and natural, clothes have been cleaned thoroughly just on a 40-degree wash and the toilet and windows are sparkling. 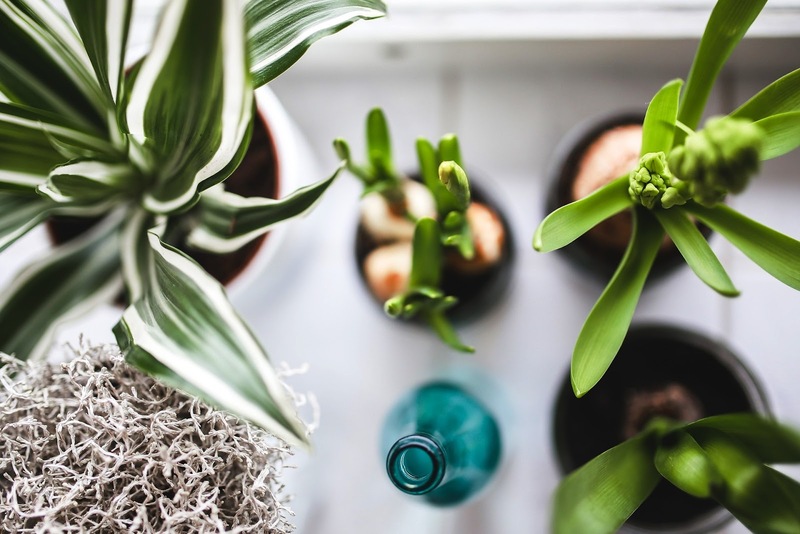 Does buying eco-friendly products make a difference? I love that Seventh Generation believes a company can make the world a better place. The company is based in Vermont in the US and on their website say they are a certified B Corporation. Now living in the UK I really have no idea of what this means so I looked it up. Benefit or B Corporations are certified to be better for workers, better for communities, and better for the environment. B Corps is a programme started by people who shared a passion for creating a better world through business, companies can only be recognised as one if they include a positive impact on society, workers, the community and the environment in addition to profit in their legally defined goals. I just wish more companies would strive for this. If you try these products I'd love to know what you think of these products. Disclosure: This is a sponsored post by Seventh Generation and we have been compensated for our time in writing it, but all content and photographs are original and written by My Boys Club. We have received products in order to review them and Seventh Generation provided the prize. 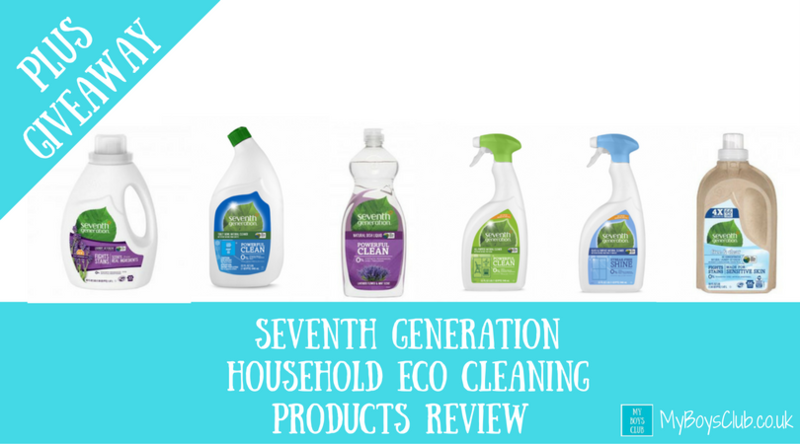 I have recently been swapping to eco friendly cleaning products, so I will definitely check out seventh generation. I've entered the giveaway so fingers crossed! I really like their laundry detergent, so many others I have tried have an off putting smell. There price point is good too. Always a good insensitive to buy a brand that's good for the world! I'll keep my eye out for it! I love 7th generation products! It doesn't give me a headache after I finish cleaning. I live in a tiny apartment with two dogs so we have to clean a lot, so these products do a great job! Eco friendly products are really important to me. I've recently learned that my regular ethical brands have been bought out by a ruthless multinational giant - boo. I know these products from the US and they are fab! Just entered the competition!